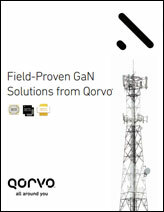 For more than 30 years, Qorvo has enabled innovation for next-generation defense and aerospace technologies. Qorvo products are at the core of many of the world's most advanced radar, space, communications and electronic warfare (EW) systems. 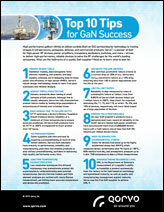 Innovations such as GaAs, GaN, SAW, BAW as well as integrated assembly, custom die-level packaging and expert engineering, help Qorvo to meet the world's mission-critical needs. 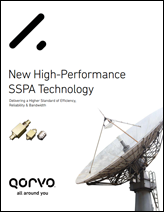 In partnership with the U.S. Department of Defense, DARPA and Research Laboratories, and Qorvo's own R&D, we have engineered significant advantages in size, weight and power (SWaP) for our customers.